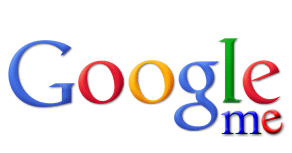 Google Me, billed by some as the second coming of Facebook, is being delayed until April 2011 at least. The 'virtual playground' according to Ben Parr of Mashable, Google was trying to keep this a 'secret social initiative.' Parr thinks the delay is being caused by disagreements on the "design, purpose, and execution" of the project. Why is Google even trying to enter the social space, earlier attempts such as Google Wave have been complete failures to the point that Google has discontinued them. Because Facebook has tripled traffic to US news sites while Google News stayed static. More people are visiting US news sites via Facebook and Twitter than any other source, including Google News. But Google says Google Me isn't even a product according to Hugo Barra, Google Mobile Product Management Director. The Telegraph puts it this way: “Google’s mobile chief has flat out denied that the search company is developing a ‘traditional’ social network, called Google Me, to rival Facebook”. So how can a product that has a horrible name according to Hugo, not exist, according to Hugo. Google Me, does not have a design, a purpose and is reported to be in a state of disorganization with different teams working in conflict according to inside sources. The failure of another social initiative at Google is another win for Facebook. 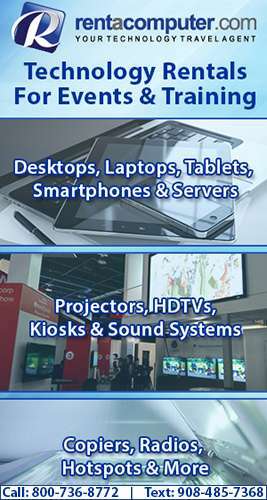 Call a Tech Travel Agent at 800-736-8772, we will take care of all your AV, projector rental and plasma rental needs, anytime, anywhere for any length of time. Our goal is to make it easy for you get the AV product you need delivered at the lowest cost.